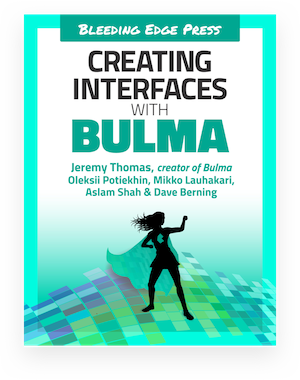 A new major Bulma update is out: v0.7.0! While this update is mainly focused on a massive website redesign, it also includes a few bug fixes, some new features, and some variable changes. These variable changes are documented here, so you can edit or revert them if needed.